That is Mauro Ranallo's catchphrase and rallying cry. When he unleashes it in the middle of a heated wrestling match, you know he's excited about the action in the ring. He's bouncing with energy, and taking the fans right along with him. Listening to Mauro's creative commentary and infectious enthusiasm, it would be easy to mistake him for a happy-go-lucky guy who is always smiling and full of joy. In reality, every day is an exhausting mental and emotional struggle for Mauro Ranallo. Showtime's "Bipolar Rock 'N' Roller" takes a hard look at Mauro's battle with bipolar disorder. The documentary's depiction of the disease is as raw and real as it gets. No attempt is made to ease the audience into it or smooth out the rough edges. 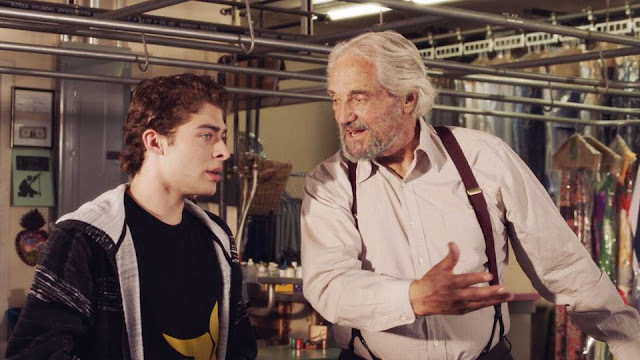 The film is intentionally uncomfortable. We've all heard stories about people drifting aimlessly through their 20s. Mauro Ranallo's circumstances during those years were far more serious and dire. He spent his entire 20s in and out of mental institutions. His first breaking point came after the sudden shock of his best friend's death at the all-too-young age of 19. For Mauro, it was like losing a brother. Among the tragedies, there are also many triumphs. Early footage of a teenage Mauro as a heel (bad guy) motormouth for a local wrestling show in Vancouver is great fun to watch. In general, combat sports – pro wrestling, boxing, and mixed martial arts – would become a safe haven for Mauro Ranallo. Floyd Mayweather vs. Conor McGregor was a "dream match" between a boxer and an MMA fighter that fans of both sports clamored for and debated endlessly. Johnny Gargano vs. Tommaso Ciampa was a slow-burning, smoldering, bitter rivalry between former tag team partners that diehard wrestling fan couldn't wait to see. Mauro Ranallo was the voice of both. 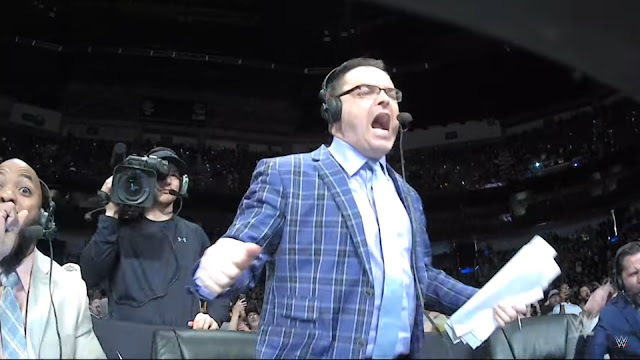 Mauro Ranallo's bombastic commentary style is often the subject of discussion. His love of language and steady stream of pop culture references are two of his unmistakable trademarks. The reason: merely "calling the fight" is anathema to Mauro, as we see in one scene where he berates himself for doing too much paint-by-numbers play-by-play during one event. His goal, he explains, is always to be a storyteller and entertainer. Through tireless research and copious notes, he constantly strives to be as creative as possible. Bipolar disorder used to be referred to as manic depression, and it's obvious that the "manic" side aids his commentary at times. WWE released footage of Mauro's "priceless reactions" during the Gargano-Ciampa match. He can barely sit still. Treatment for bipolar disorder is covered at length in the documentary, including – surprisingly – marijuana, which Mauro freely admits is his medication of choice. His reasoning make sense: When he would ask doctors how or why certain pills, doses, and combinations worked, they were often unsure. Because he had no way of knowing exactly what he was putting into his body or what it would do to him, he felt more comfortable treating his mental illness with marijuana. 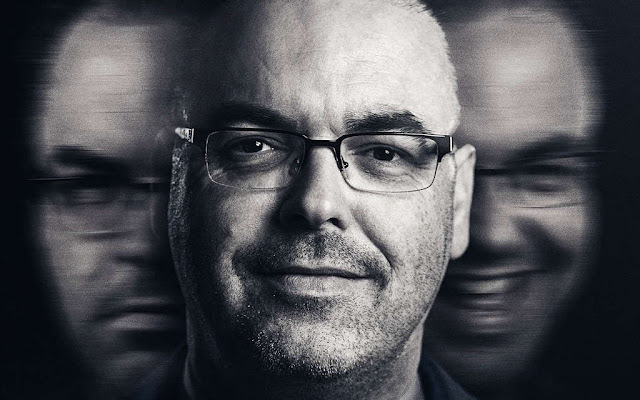 Some would say that Mauro Ranallo succeeded despite bipolar disorder, while others would argue that his greatest successes may very well be because of the disease. Both are true and neither are true. It's more complicated than that. What cannot be debated, however, is the common denominator in both of those statements: his success. Because "Bipolar Rock 'N Roller" never sugarcoats Mauro Ranallo's struggles or minimizes the realities of mental illness, his success story ultimately serves as a message of hope.